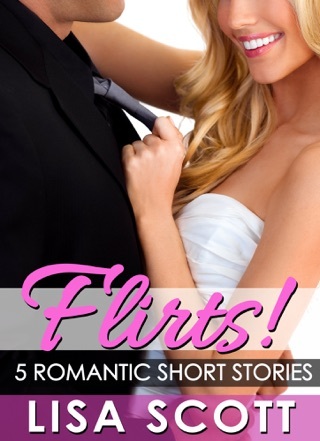 It’s wedding season and love is in the air with five romantic short stories. These sweet, funny shorts will take you on a wild ride down the aisle. The stories stand alone, but also link together with a loose thread that ties up in a perfect, happy ending. 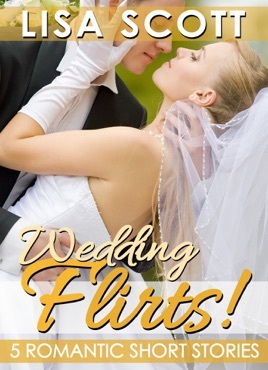 Stories include: "My Fake Fiance" 13,000 words When Samantha’s invited to a frenemey’s wedding, she can’t show up dateless and pathetic—even though she is dateless and pathetic. So, Sam hires a hottie to pose as her perfect fiancé. But when he needs her to return the favor, Sam starts wishing the fake relationship was real. Can they turn their lies into love? "Bridesmaid Blues" 10,000 words Micki’s always the bridesmaid—and she likes it that way. She’s been burned so many times she just wants fun, not a relationship. Too bad her hot groomsman is looking for love, not a one-night stand. Is he the right guy to make Micki change her mind about happy endings? "The One That Got Away" 10,000 words Miranda’s just weeks away from what should be her dream wedding when she runs into an old flame—who’s getting married the very same day. Is it too late to make things right with the man she still loves? "Wedding Auditions" 8,000 words Kelly’s best bud is tying the knot with bridezilla. But before she can be in the bridal party, she has to audition for a spot. There’s one bright spot in the fiasco—the bride’s hot, funny, stepbrother. 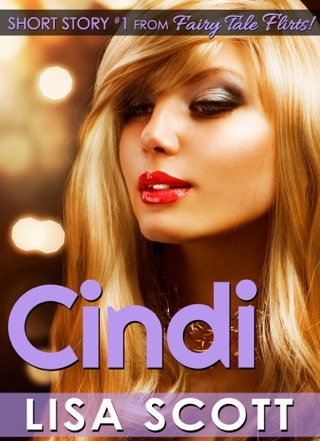 Can Kelly find love in the chaos of a crazy wedding? "Do Over" 10,000 words Moira’s the top wedding photographer in town, but she couldn’t have pictured a worse scenario—her high school crush is standing up in the wedding she’s shooting. And of course, he remembers her most humiliating high school moment. That was the day the whole school found out she liked the hottest guy in class; and he couldn’t have cared less. Is it too late for a do-over? You might also enjoy Lisa's other Flirts! volumes, including Flirts!, Beach Flirts!, Holiday Flirts! 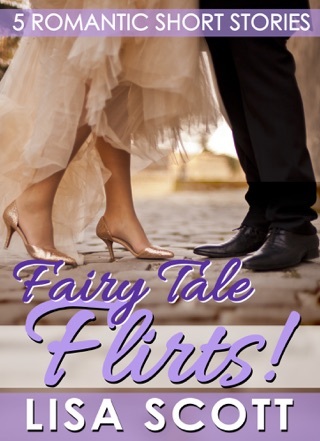 and Fairy Tale Flirts! 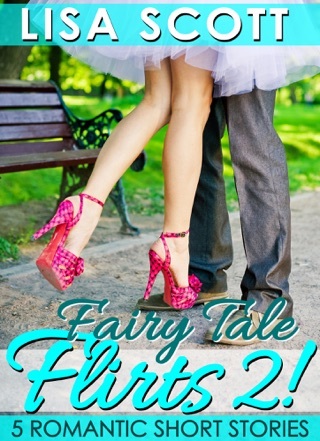 Look for Fairy Tale Flirts 2! in summer 2012.